Diego Costa: Chelsea and the fans are losing patience. He MUST deliver a big performance against Tottenham. The speculation surrounding Diego Costa's immediate future has become the focus of attention once again. Chelsea are reportedly losing patience, the Chelsea fans are losing patience and he MUST deliver a big, big performance tomorrow at Wembley. Having fallen out with people at the club over a lucrative move to China once, Diego Costa has become the focus of an improved offer to the club AND a ridiculous salary offer which is reported to be £650,000 per week. 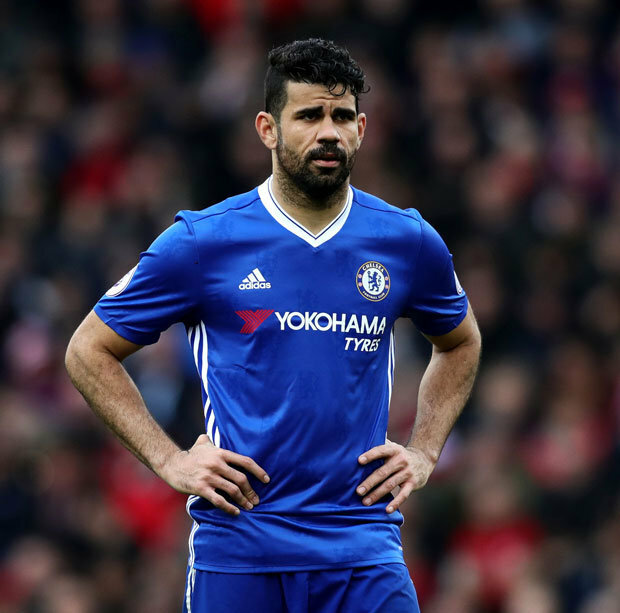 It's being reported that Chelsea are becoming increasingly frustrated with Diego Costa, his wage demands and his poor form since the turn of the year and have made a decision to allow him to leave in the summer with the likes of Romelu Lukaku and Alvaro Morata being lined up as potential replacements. 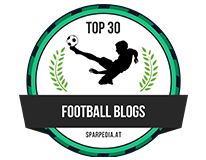 Costa has scored three times in 2017 so far after a good first half of the season and the fans are becoming increasingly frustrated at his lack of goals ever since he was first approached over the move to China by Tianjin Quanjian. Social Media is rife these days with criticism of Costa despite the obvious presence he gives the side up front which he has taken on since Didier Drogba left the club. There is no denying Costa's work ethic and willingness to put the team first, however we aren't seeing him put himself into goalscoring positions as much as he had been doing so in the first part of the season. Then, last Sunday, his performance can only be described as woeful. 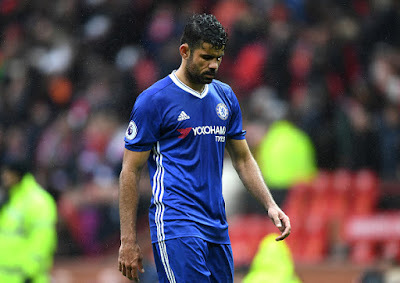 Some reports stated that Costa was suffering with illness heading into the game to which I have to question his involvement when you have a more than willing replacement on the bench waiting for a chance to prove himself. Instead, Costa decided to revert back to his old ways and get into the dirty side of the game with Marcos Rojo instead of focusing on the game. No one can deny that if you are offered that extortionate amount of money that your head would be turned. However, this is Diego Costa who always talks of a love and admiration for Chelsea and for the supporters, someone who has often been quoted as talking of the team coming first before anything else. Someone such as John Terry needs to get hold of him and get his head back into the game. Tomorrow we take on Tottenham who are on form and firing on all cylinders at the moment. 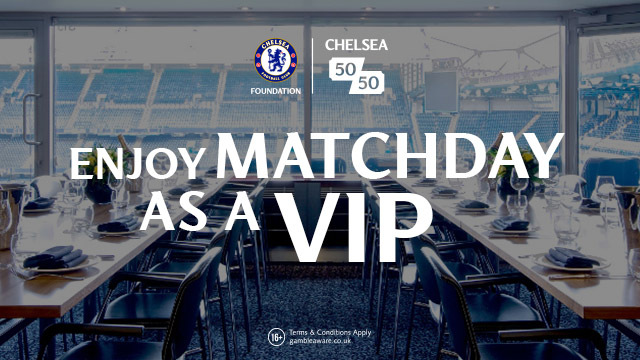 Chelsea can ill afford any passengers in this one as we had to witness against Manchester United. Diego Costa needs to be up and at his best for Chelsea, in addition to everyone else for us to have a chance of beating them and returning to the Final next month. Its clear to all of us that Costa WILL leave Chelsea at the end of the season and that's fair enough. However, while he is still here, he needs to get his act together and give his all for the Chelsea shirt starting tomorrow with the Premier League title race to follow. We need goals Diego, sort it out!